Frosh Shelbi Schauble PRs on the 3-mile course to close a strong first season in her high school career. Varsity Boys Finish Foothill Business. Shelbi Schauble Qualifies for CIF! With our 1st Varsity Boys Foothill Championship now secure, the focus is now completely on the road to state. 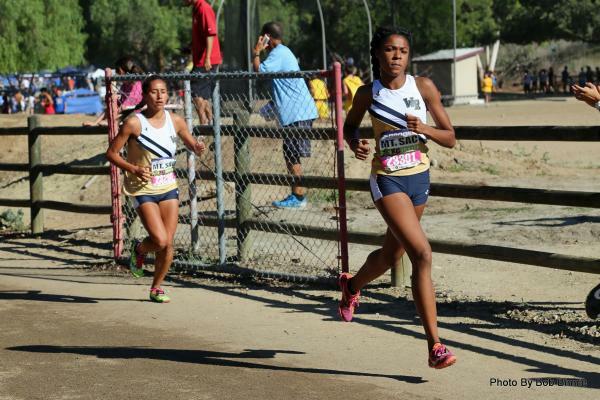 Freshman Shelbi Schauble qualifies for CIF, too! Read more about Varsity Boys Finish Foothill Business. Shelbi Schauble Qualifies for CIF! 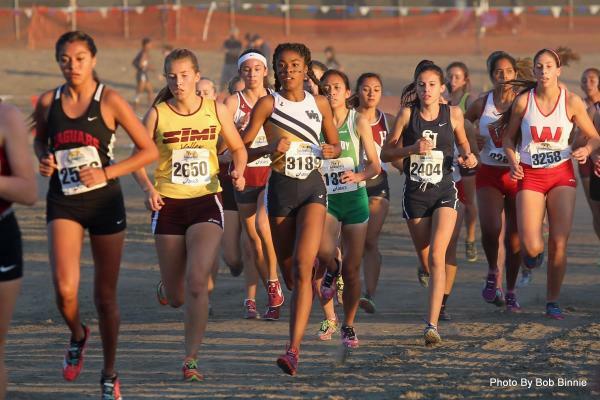 Running a 19:44 over the hilly 2.93 mile course, frosh Shelbi Schauble led a tightly packed group of Wildcats that gapped a scant 0:35 to take runner-up honors in their D1 Varsity Race #65 at Mt SAC yesterday. Following Schauble, 18th place, were Avery El-Farra, 20th 19:48; Peyton Washington, 22nd 19:57; Stephanie Estrada, 27th 20:10; Siobhan Rubio, 29th 20:19 and Mauri Dobbs, 30th 20:20. 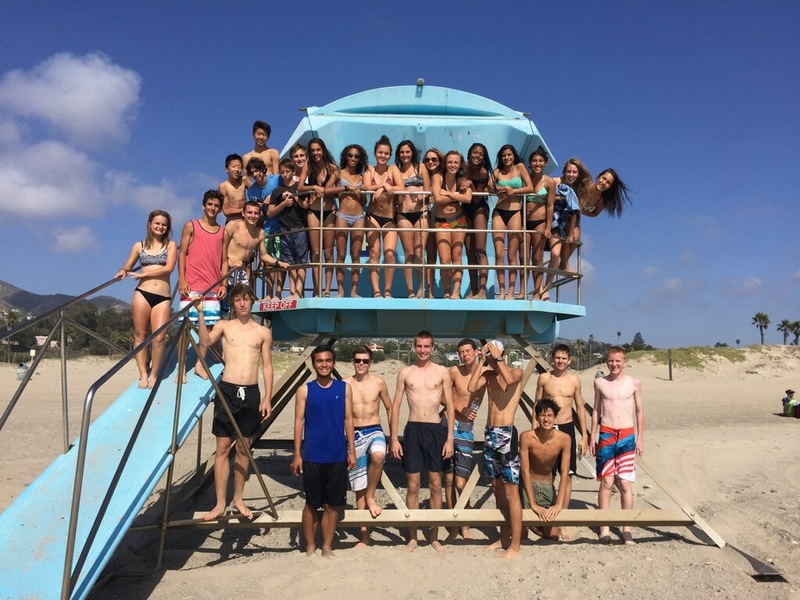 Ojai to Ocean Run and Beach Day! Read more about Ojai to Ocean Run and Beach Day! 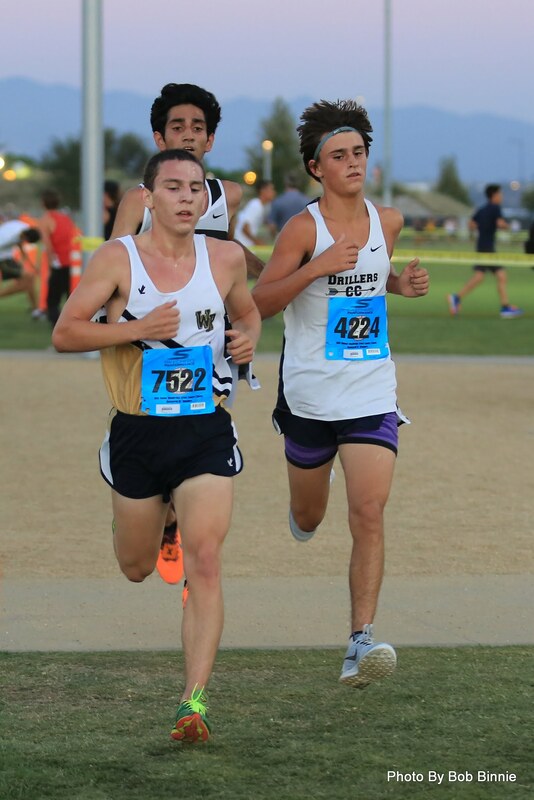 Junior Hunter Covarrubias gave the team a thrilling finish to cheer for as he passed four runners in the final 1,000 meters to win his Junior Boys Blue D1 race at the 2015 Woodbridge XC Classic at Great Park in Irvine, CA.